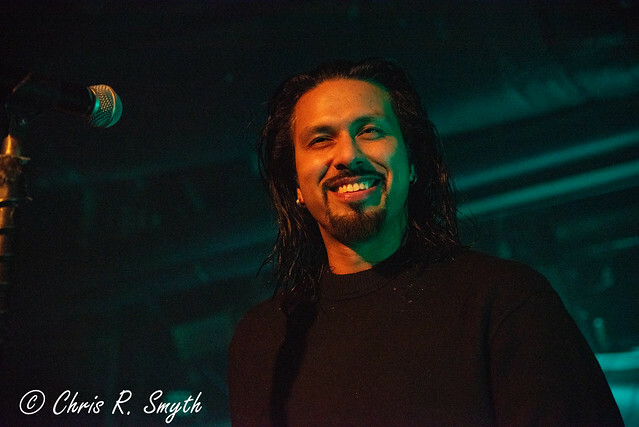 Posted on 03/07/2019 by Jason Nicholson "Le Mouton Flâneur"	in Live Review and tagged ADULT., Detroit, EBM, Michigan, synthpop, Union Stage. Adult. 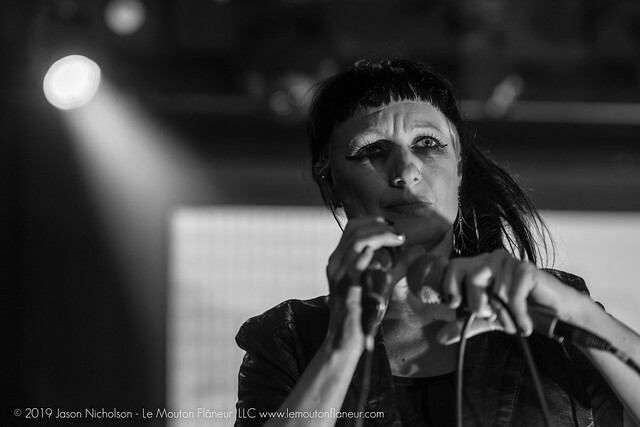 — the husband and wife synthpop team of Adam Lee Miller and Nicola Kuperus — opened Cold Cave Tuesday at Union Stage in a striking reminder of the tools they keep in their dancefloor arsenal. 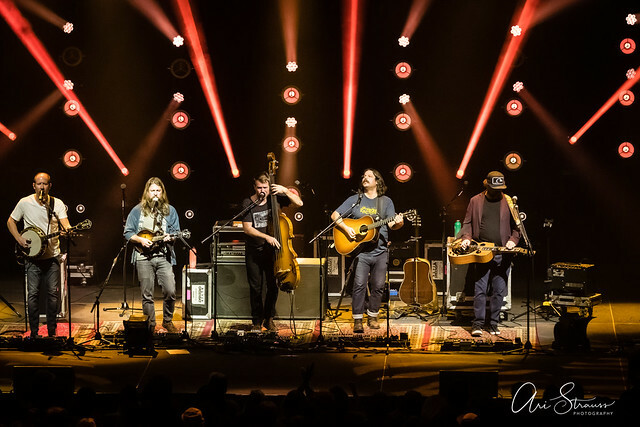 Posted on 01/28/2019 by Parklifer	in Preview and tagged bluegrass, Greensky Bluegrass, jam band, Michigan, The Anthem. 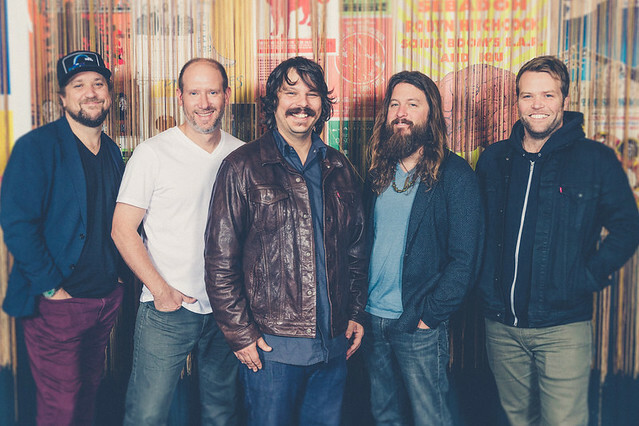 Earlier this month, Greensky Bluegrass released All for Money, the band’s seventh studio album, and the group is rolling into town this week for two shows at The Anthem on Friday, Feb. 1, and Saturday, Feb. 2. 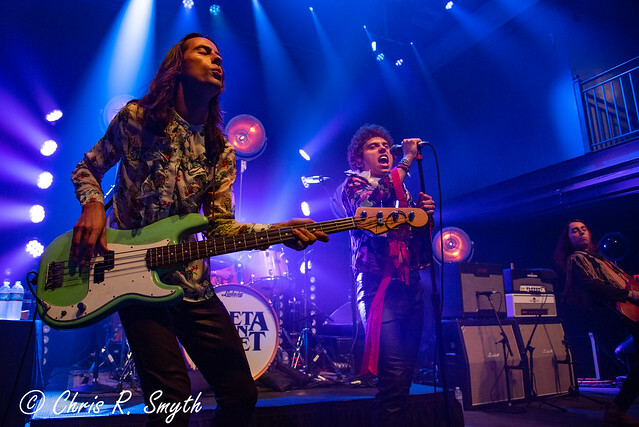 Posted on 07/23/2018 by Chris R. Smyth	in Live Review and tagged 9:30 Club, blues rock, Greta Van Fleet, hard rock, Michigan. 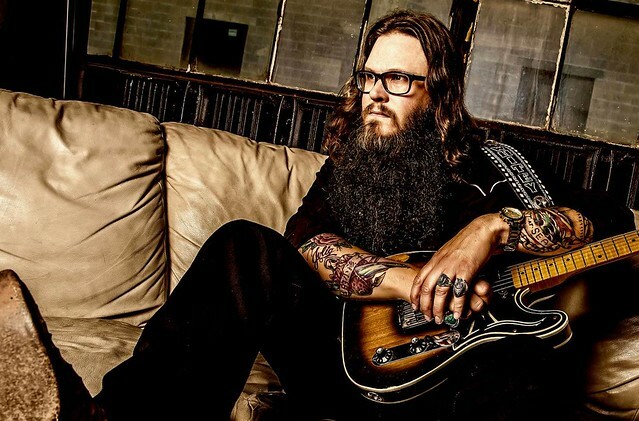 The energy was high upon entering the 9:30 Club on Friday night. Fans lined up for hours in advance of the 8pm doors to ensure a spot along the barrier at the front of the general admission crowd for an up-close view of Greta Van Fleet, a band who has not yet released a full-length album.